January 31, 2013  The union also recommended that its members reject the company's latest contract offer. Members have until 5 p.m. on Feb. 19 to cast their vote. February 14, 2012  When your products sell for more than $80 million, selling one of them is a big deal. Selling hundreds of them in one deal means they're probably feeling pretty good over at Boeing right now. 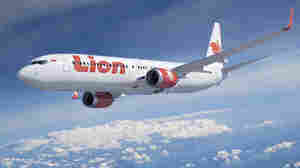 The company has finalized a deal to sell 230 jets to Lion Air of Indonesia, with a list price of $22.4 billion. 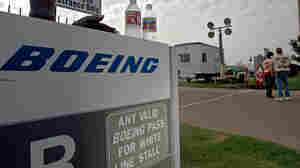 January 4, 2012  The Boeing Corp. says it will shut down the company's Wichita facility, which specializes in maintaining and modifying its commercial planes for military or government use. The plant, which has 2,160 employees, is slated to close by the end of 2013. October 31, 2011  Boeing plans to build a new commercial spacecraft to take astronauts and into orbit. The company announced today it's leasing space at the Kennedy Space Center in Florida to be close to its client, NASA. 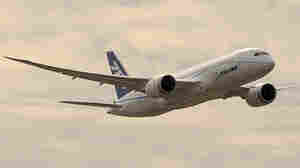 July 20, 2011  The order for at least 460 "narrowbody" passenger jets is split between Boeing and Europe's Airbus. 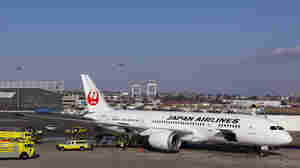 The planes are to be delivered between 2013 and 2022. And American has options on 465 more. Financing the first 230 alone will total $13 billion. 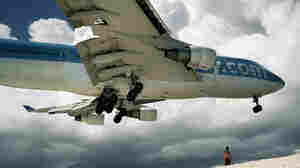 November 10, 2010  The high-tech, fuel-efficient jets are critical to Boeing's future. Until the cause of Tuesday's problems are determined and fixed, testing will be done on the ground. October 21, 2010  Nothing says "vacation" like getting blown across a beach by the engine blast of a jumbo jet. September 8, 2010  Citing the need for national-security secrecy, a U.S. appeals court dismissed a lawsuit against a Boeing unit for its role in CIA renditions.